The effects of multiple stressors on the early life stages of reef-building corals are poorly understood. Elevated temperature is the main physiological driver of mass coral bleaching events, but increasing evidence suggests that other stressors, including elevated dissolved inorganic nitrogen (DIN), may exacerbate the negative effects of thermal stress. To test this hypothesis, we investigated the performance of larvae of Orbicella faveolata and Porites astreoides, two important Caribbean reef coral species with contrasting reproductive and algal transmission modes, under increased temperature and/or elevated DIN. We used a fluorescence-based microplate respirometer to measure the oxygen consumption of coral larvae from both species, and also assessed the effects of these stressors on P. astreoides larval settlement and mortality. Overall, we found that (1) larvae increased their respiration in response to different factors (O. faveolata in response to elevated temperature and P. astreoides in response to elevated nitrate) and (2) P. astreoides larvae showed a significant increase in settlement as a result of elevated nitrate, but higher mortality under elevated temperature. 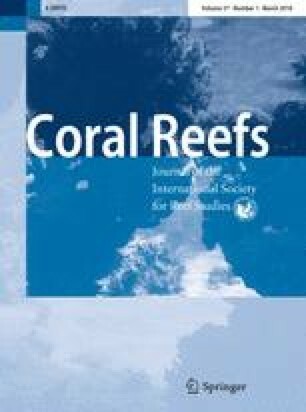 This study shows how microplate respirometry can be successfully used to assess changes in respiration of coral larvae, and our findings suggest that the effects of thermal stress and nitrate enrichment in coral larvae may be species specific and are neither additive nor synergistic for O. faveolata or P. astreoides. 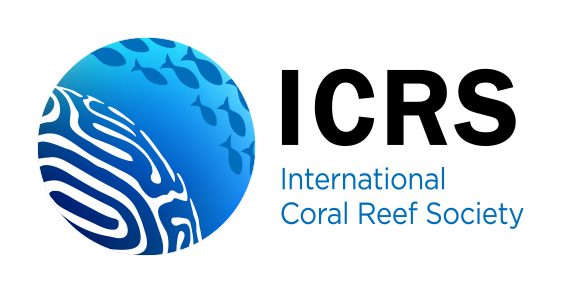 These findings may have important consequences for the recruitment and community reassembly of corals to nutrient-polluted reefs that have been impacted by climate change. The online version of this article ( https://doi.org/10.1007/s00338-017-1645-y) contains supplementary material, which is available to authorized users. The authors thank A. Palacio, P. Kushlan and R. Winter for help in the laboratory. Field assistance was provided by the B.E.A.R. team at the NOAA Southeast Fisheries Science Center and J. Fisch, N. Fogarty, M. Rushmore and J. Voss. R. Cunning provided valuable statistical advice. C. Woodley provided a constructive review of the manuscript. O. faveolata gametes were collected under permit FKNMS-2014-047-A1 to M. Miller, and P. astreoides adult coral colonies were collected under research permit FKNMS-2014-096 to N. Fogarty and X. Serrano. Water samples were analyzed by A. Renegar, N. Tuner and/or J. Stocker from NOVA Southeastern Oceanographic Center. This research was supported with funds from MOTE Protect Our Reefs grants (2013–2015) and grants from the NOAA Coral Reef Conservation Program and NSF (OCE-1358699). X. Serrano was supported by a National Research Council Associateship and a Ford Foundation Postdoctoral fellowship.